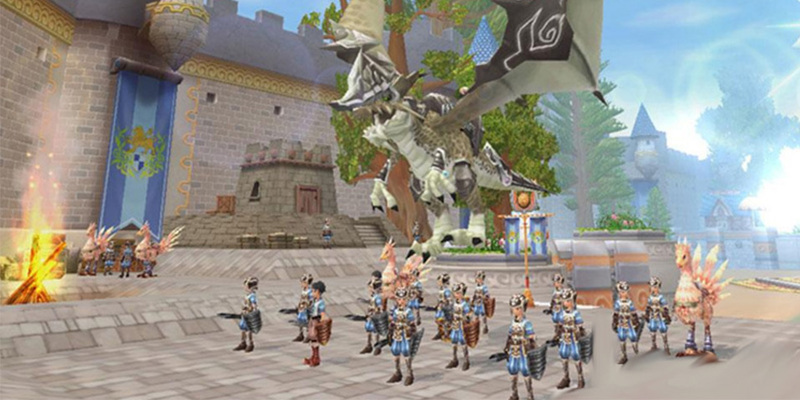 The online game, Grand Fantasia, is an anime themed, free2play MMORPG. Grand Fantasia is set in a mystical, fantasy world of Saphael. The game offers a variety of customization options that allow you to create your own hero. Players are known as “Sprite Messengers”, whom you need to train to defeat demons. If the demons defeat you, the world ends. 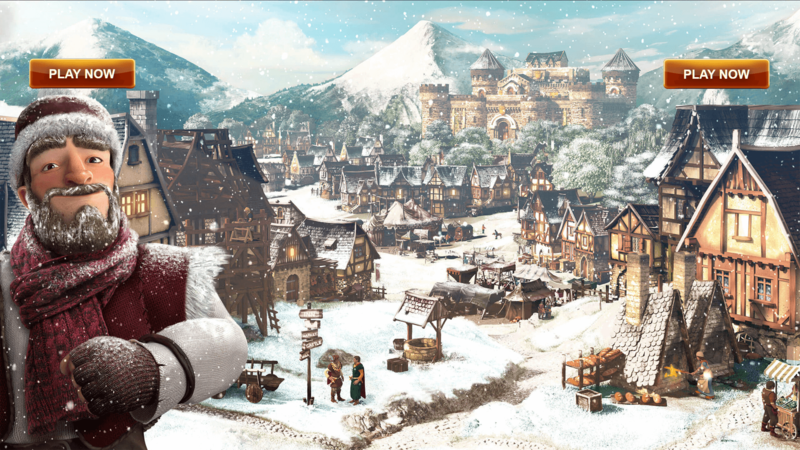 Your goal is to level up your character by completing various quests in every region, and to discover friends to help each other conquer the difficult instanced dungeons. Getting Started Creating your character is fun and entertaining because you have many features to choose from. This includes eyes, hair color, hair styles, and skin tones. Each player begins at a “novice” class, and must advance to level 5 to choose one of four available classes. The first four job advancements are fighter, hunter, acolyte, and spellcaster. Fighters are capable characters with a large amount of hit points. They are capable of using the heaviest armor in the game, allowing them to absorb considerable amounts of damage. 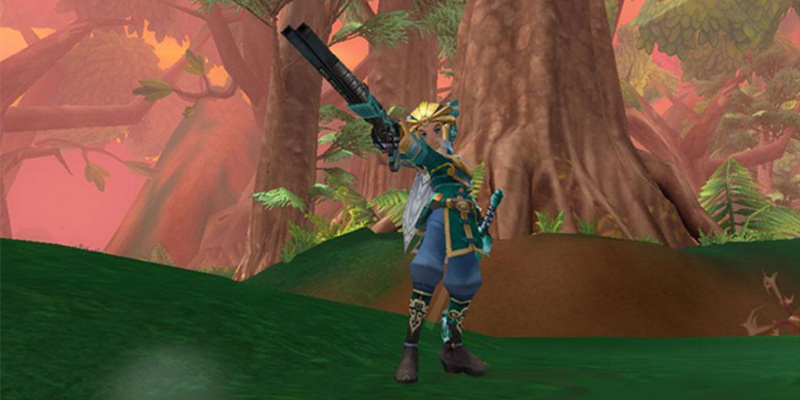 A hunter handles damage; they can use arrows as well as dual weapons, allowing them to properly defeat their opponent. An acolyte handles support by offering healing and spells. Spellcasters are the main offensive magic users. By casting powerful spells, they quickly defeat their enemy. They are also very fragile due to low hit points and defense. Sprites Sprites are adorable little pets (which you also get to create), that are created next to your character as you begin the game. Just as a normal pet, you are required to train your “sprite”. If trained early, they become very useful as you progress. A sprite will complete tasks such as gathering resources and loot, as well as gaining experience and skills by completing tasks your player assigns them. Similarly to your character, Sprites will level up every time you train them; once their experience bar is full you can even start the evolution process, giving them the brand new look and new abilities. Do not forget to keep your Sprite happy; they tend to get pretty sad, so click on the chat button and cheer your friend up when necessary. Other Features Grand Fantasia offers various features making your journey through the world of Saphael even more interesting. No matter if prefer PvP or PvE, the game has it all. All PvP players will be satisfied with options allowing them to duel and prove better than other players. There are also battlegrounds and team deathmatches (15vs.15) for those hungry for more. PvE fans will find themselves fighting against various bosses scattered all around the world; use this chance to defeat them and grab their loot. Grand Fantasia is available to download for free.